“I encourage you to continue your efforts with BEST. 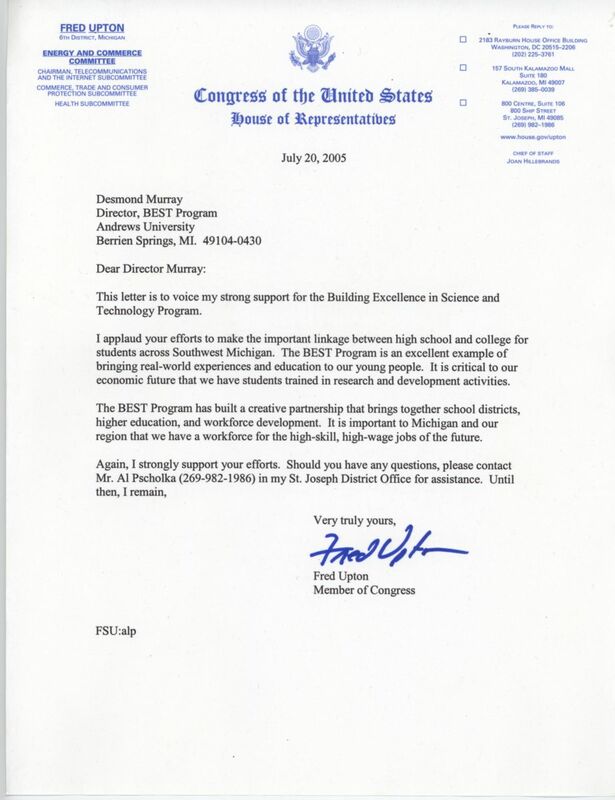 Demonstrating to young students their potential and providing them with hands-on experience is essential to planting the desire for a postsecondary education and encouraging them to pursue that desire.” – Jennifer M. Granholm, Governor, State of Michigan. 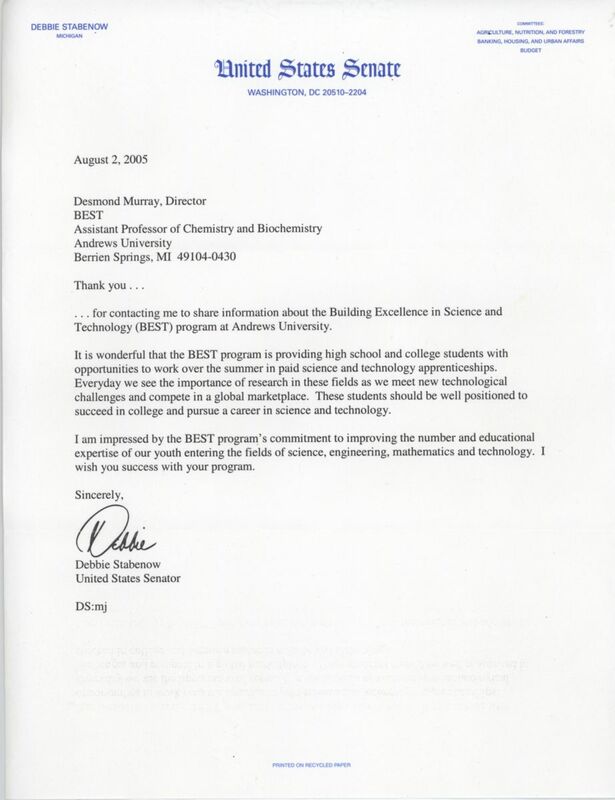 “It is wonderful that the BEST program is providing high school and college students with opportunities to work over the summer in paid science and technology apprenticeships. Everyday we see the importance of research in these fields as we meet new technological challenges and compete in a global marketplace.” – Debbie Stabenow, United States Senator, State of Michigan. “I applaud your efforts to make the important linkage between high school and college for students across Southwest Michigan. 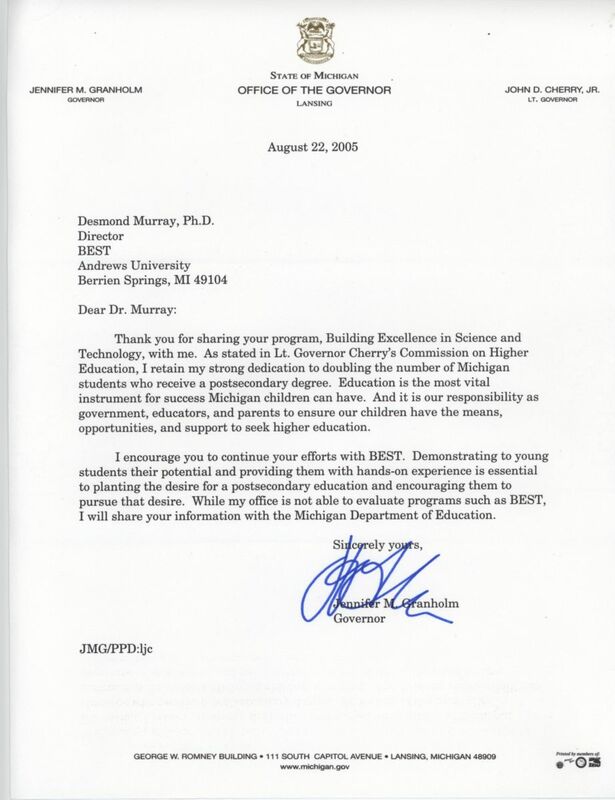 The BEST Program is an excellent example of bringing real-world experiences and education to our young people. 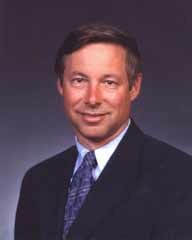 It is critical to our economic future that we have students trained in research and development activities.” – Fred Upton, Representative, 6th Congressional District, State of Michigan. 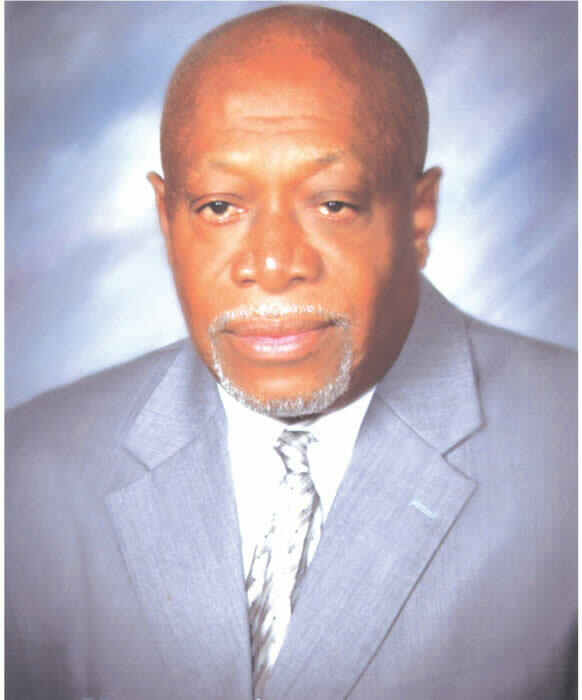 “I am pleased to support and endorse the efforts of BEST in my community of Benton Harbor. BEST exemplifies the type of nongovernmental organization that unconditionally gives our youth opportunities to build themselves and our community. Benton Harbor embraces Professor Murray's vision for our youth, that they too can become scientists, engineers and mathematicians." – Wilce Cooke, Mayor, City of Benton Harbor, State of Michigan.